Practice Sessions are held monthly, typically on a regular schedule, but always check the Rio Calendar for last-minute changes. IMPORTANT Note: Participants must have attended a HERHANDGUN BASIC PISTOL 101 class, be “classified” by an approved shooting organization, or have approval from Kip or Deb to participate. Sessions are NOT for small, subcompact pistols or revolvers. Sunday, JANUARY 6 – from 1:30 p.m. – 5:00 p.m.
Sunday, MARCH 3 – from 1:30 to 5:00 p.m.
Sunday, APRIL 7 – from 1:30 to 5:00 p.m.
Sunday, MAY 5 – from 1:30 p.m. – 5:00 p.m.
Thursday, MAY 30 – from 5:30 p.m. to 9:00 p.m.
Thursday, JUNE 27 – from 5:30 p.m. – 9:00 p.m.
Thursday JULY 25 – from 5:30 p.m. to 9:00 p.m.– MAY CANCEL DUE TO HEAT – CHECK WITH DEBBIE / KIPPI. Thursday, AUGUST 22 – from 5:30 p.m. – 9:00 p.m.
Thursday, SEPTEMBER 26 – from 5:30 p.m. – 9:00 p.m.
Sunday, OCTOBER 6 – from 1:30 p.m. – 5:00 p.m.
Sunday, DECEMBER 1 – from 1:30 p.m. – 5:00 p.m. 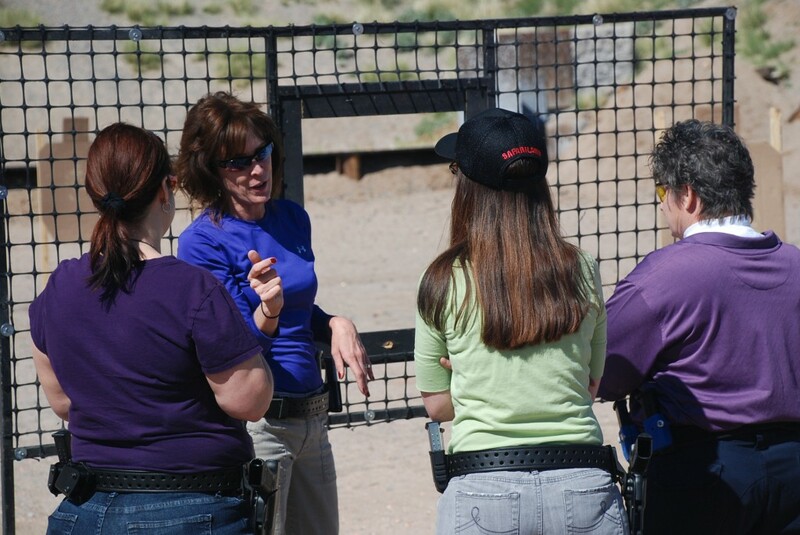 Send an e-mail to info@herhandgun.com for more information on our PRACTICE MATCH SESSIONS. *HerHandgun reserves the right to deny participation to or remove from practice sessions any individual based on any condition or circumstance that may possibly create an unsafe environment or situation.